Come join a group of over 8,000 insider subscribers absolutely FREE! 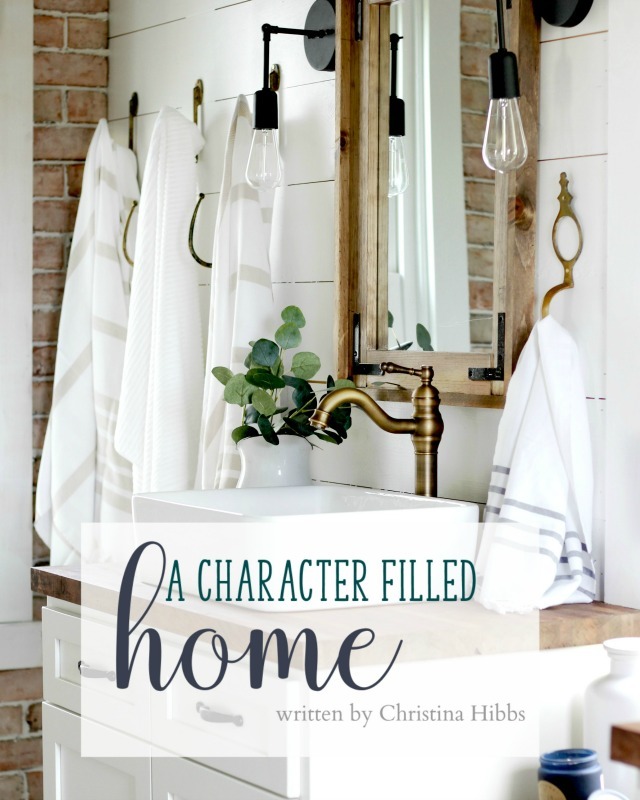 You’ll get access to the e-book “A Character Filled Home”, a FREE paint color guide printable, and a weekly letter with all of the best design tips, decorating ideas and SO much more! Simply enter your information and click “subscribe” – but make sure you go into your e-mail and confirm your subscription! It often ends up in people’s spam folders, so check that too. Become an insider & get your FREE ebook today! Thank you! You have successfully subscribed! Now confirm your subscription – make sure to check your spam folder! 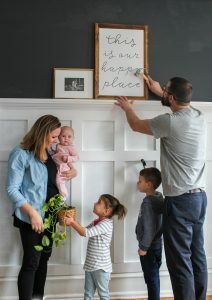 Signup for my weekly e-mail newsletter & get your FREE wood sign templates AND “A Character Filled Home” ebook in your inbox!